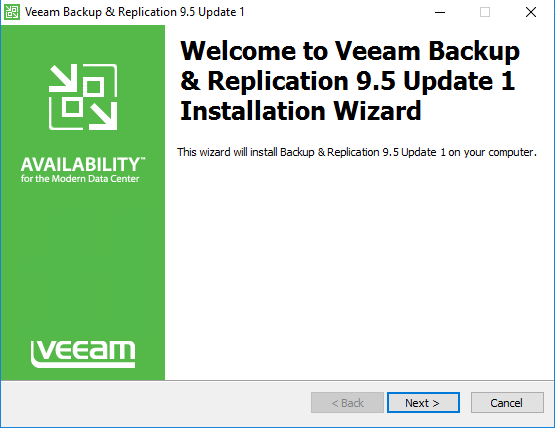 Veeam 9.5 Update 1 Released VMware vSphere 6.5 support – For those with a Veeam backup solution in place who were holding off on upgrading to vSphere 6.5 because of the lack of compatibility, wait no longer. 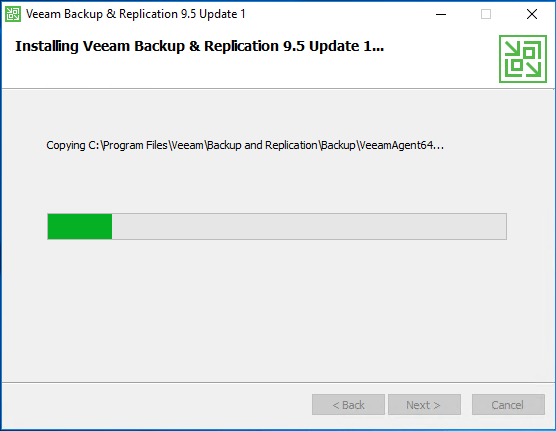 The anticipated release of Veeam 9.5 Update 1 which brings vSphere 6.5 support was released today. Let’s look at a few of the additional features with this release. 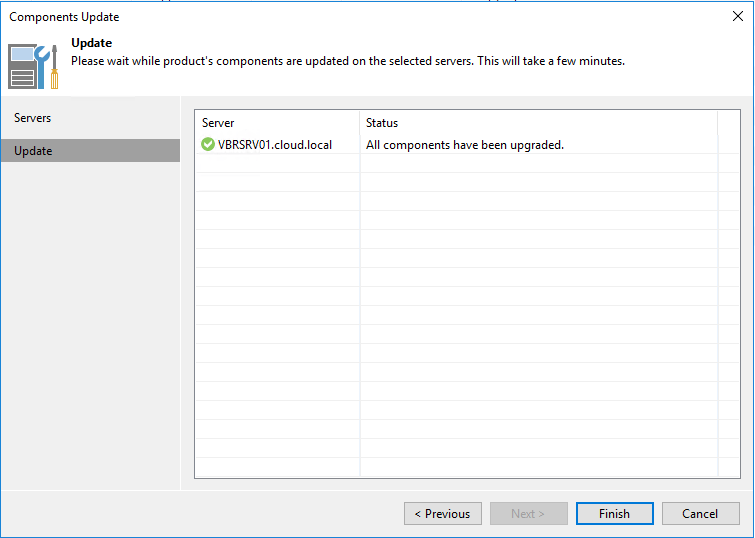 Both general performance and reliability improvements have been made. Let’s take a look at the upgrade. 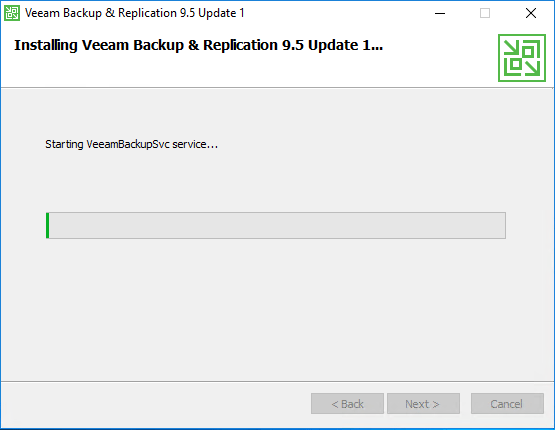 Before updating, make sure you are running versions 9.5.0.580, 9.5.0.711 or 9.5.0.802. 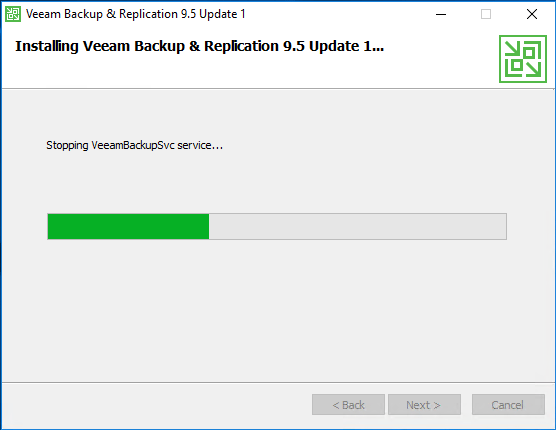 Download the 9.5 update 1 zip package and extract. 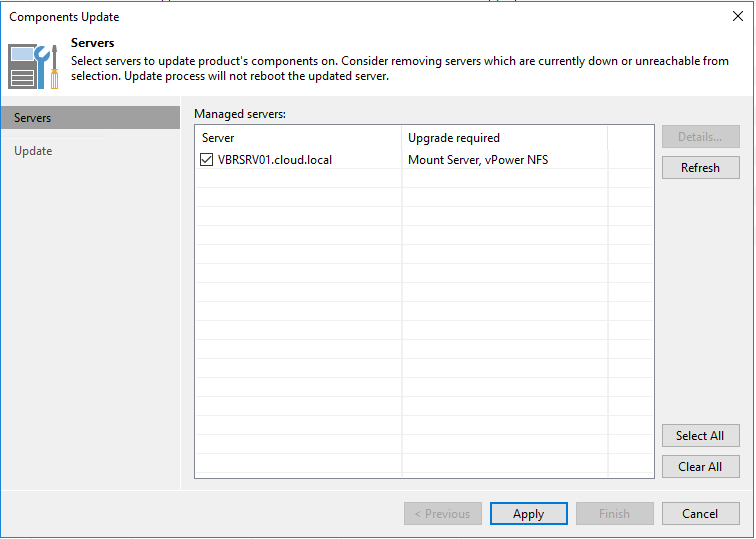 Kick off the update executable. The process is very straightforward. You basically just follow the prompts. 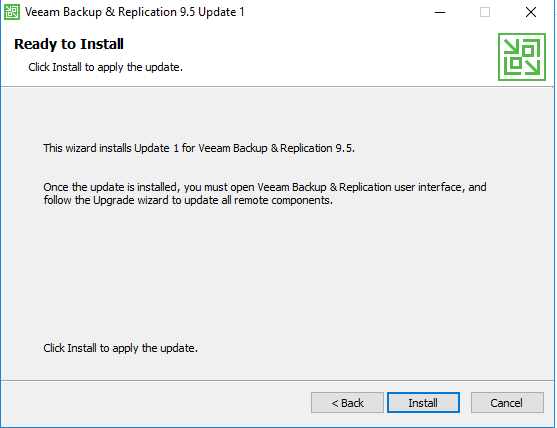 After updating, you will receive the directive to update components after you launch Veeam. 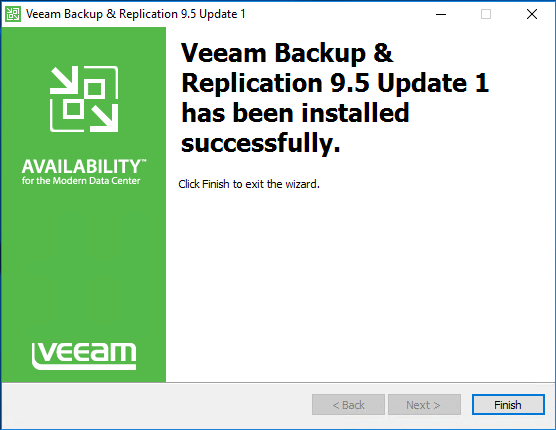 Veeam 9.5 Update 1 Released VMware vSphere 6.5 support is good news for those who run Veeam in their environments and it looks to be a worthy upgrade otherwise with added features, performance, and stability. 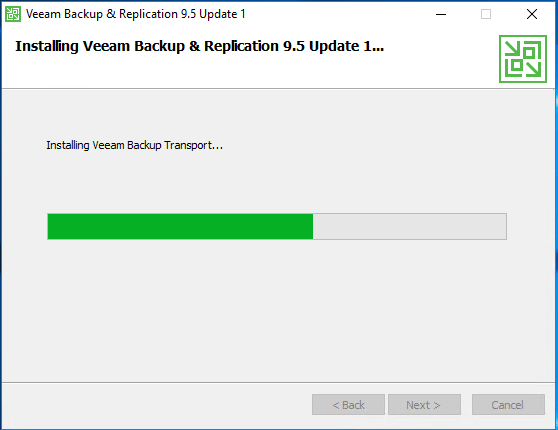 Now it is off to the races officially to start upgrading to vSphere 6.5 for Veeam shops!